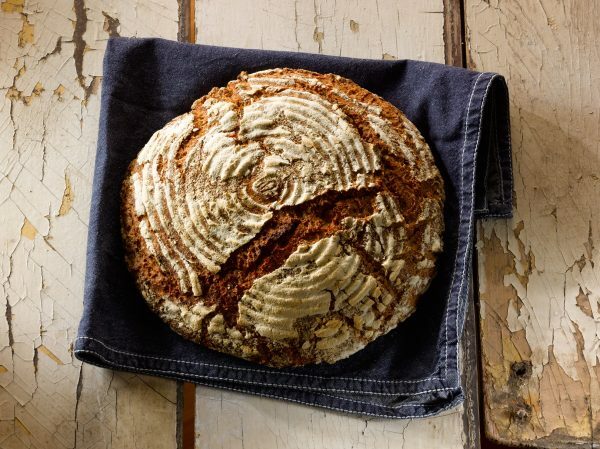 This introductory class is all about demystifying how to bake amazing sourdough bread at home. 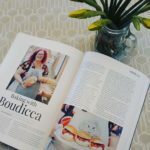 We demonstrate how to make your own sourdough starters, how to maintain them (and still have a life), and how to experiment with different flours and flavours so you are confident to start your own sourdough baking adventure. 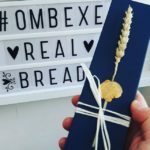 You will bake three loaves to take home – including our best-seller, the OMB House White Sourdough – along with a set of comprehensive notes/recipes and some starter. 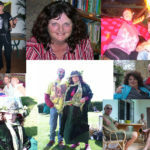 Buy a beautiful OMB gift voucher and let the recipient choose their preferred date. Read an article about what it’s like to do a baking class at One Mile Bakery Exeter here.